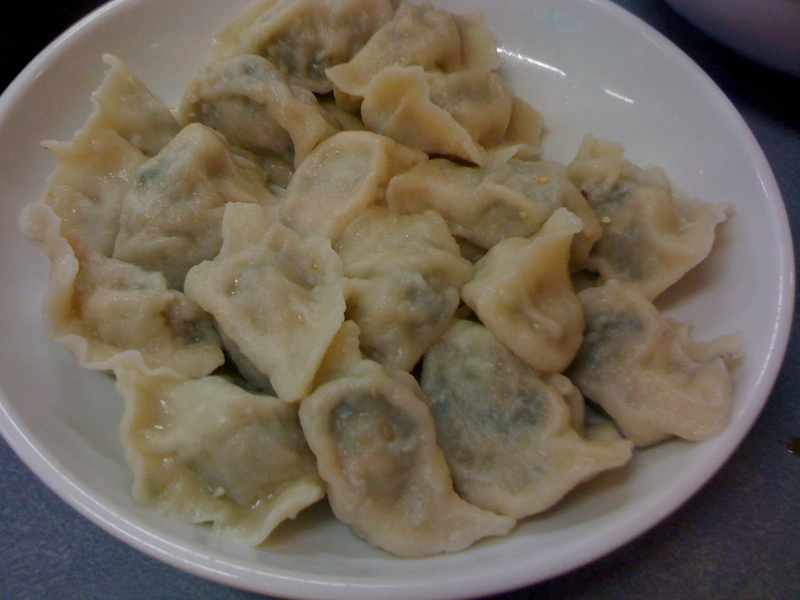 Ok, so this place is not to be confused with Shanghai Nights (next door) or Shanghai Dumpling (down the road) – they are all good, but this place is consistent and doesn’t have regular hygiene breaches! 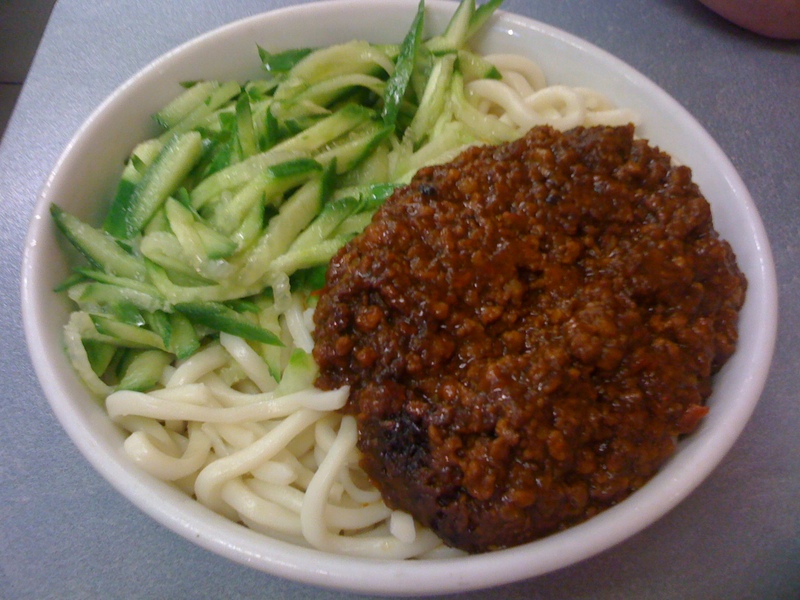 The traditional ‘northern style dry noodles’ are an unfamiliar combination of noodles, pork mince and shredded cucumber, but absolutely delicious. I don’t even like cucumber but I need to eat this every time I come here. 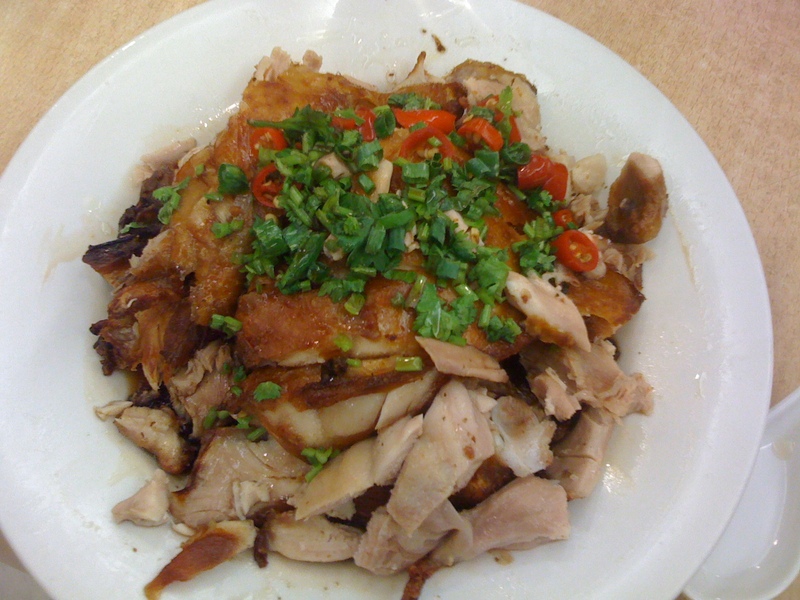 On my recent trip, I took the opportunity to try one of the dishes I’d heard was a specialty: Shanding Shredded Chicken with Garlic and Chilli. Oh. My. God. The chicken was flavoursome, succulent, indulgent and moist and crispy-skinned without feeling too fatty. A must try! Last, but certainly not least, the vegetables are scrumptious. 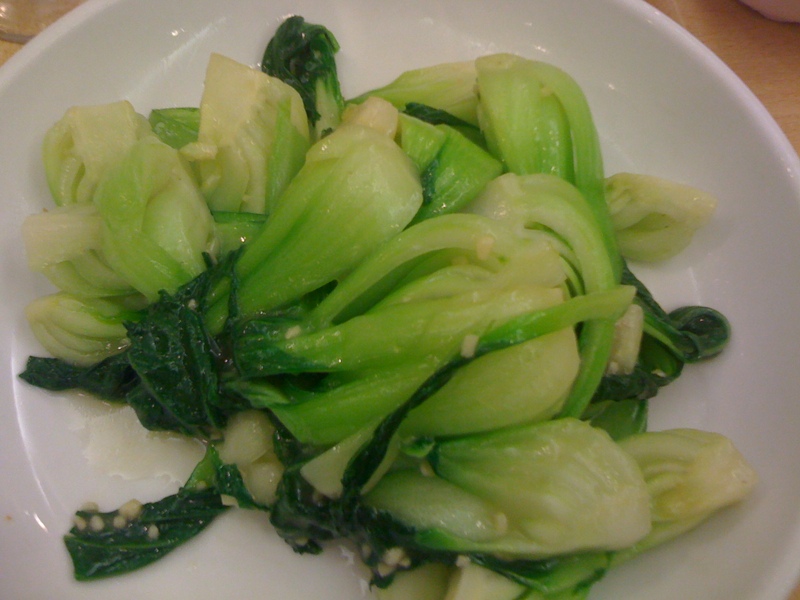 Baby vegetables with garlic sauce is basically baby bok choy stir-fried in garlic and light soy, and the Chinese broccoli is steamed and topped with a traditional oyster sauce. Perfect. 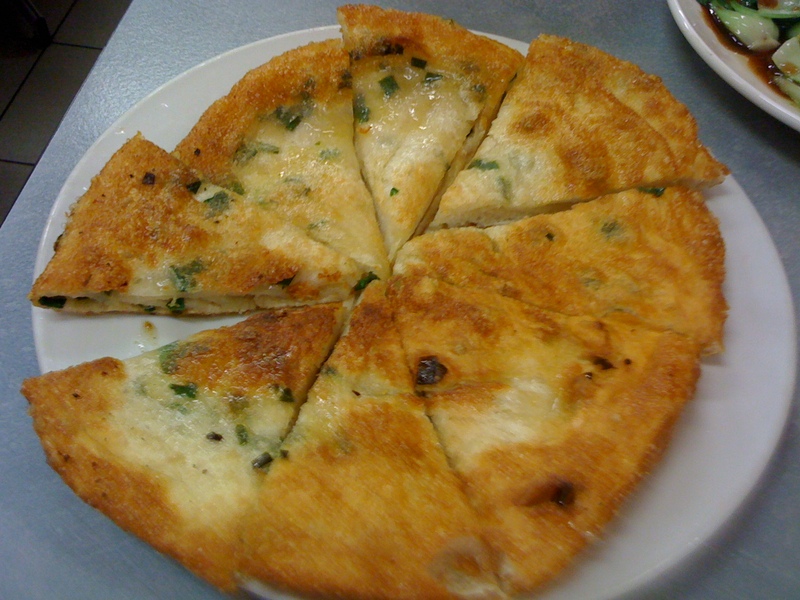 Those scallion pancakes look so heavenly! HAHAHAHA you had me at “it doesn’t have regular hygiene breaches!” SOLD!! !